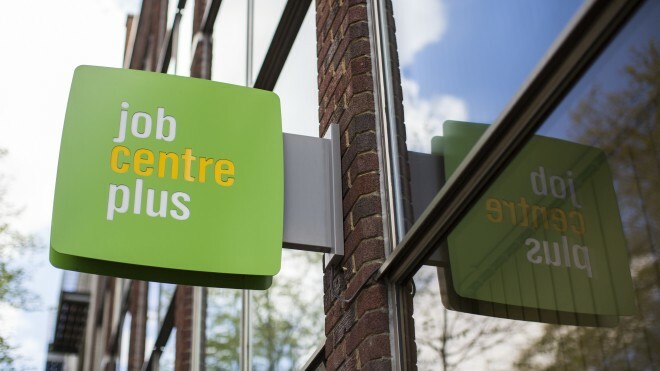 The Jobcentre Plus is still with us, but the Internet has changed the jobhunting landscape almost beyond recognition. Photo: Jack Taylor. Time is probably at least as valuable when you’re jobhunting as at any other stage in your career. With applications and CVs to write and interviews to prepare for, you certainly don’t want to be wasting time chasing jobs that aren’t for you. And the most effective way to save time is to take your time. Do I have the skills, experience and aptitudes required? Is there any single task mentioned in the ad that I would be either unable or unprepared to do? Does it pay well enough? Would it be a step forward in my career? On this basis, you can make a quick assessment of how realistic and attractive the role is. More important than all these rational considerations, there is a more simple emotional one: Would I really like this job? Of course, we all have different motivations and expectations around work – and a fat paycheck might be sorely tempting – but if you are looking to put your heart and soul into your job and be happy doing it, and your answer to this question is 'no', it’s probably best to carry on searching for other roles that genuinely excite you. If the ad is clear and informative, it should provide the answers to all these questions (and then some). The best websites offer jobseekers much more detail about a position than print ads have space for, often describing at length the nature of the role and the organisation. Sadly, plenty of ads are less than clear. Some are carelessy thrown together, others assume far too much knowledge for anyone except internal candidates to understand. If either of these is the case, and it hasn't put you off, do some research about the organisation online or in publications. If this still doesn’t clarify the nature of the job, make a polite enquiry by email or phone to nail down the details, and only then decide whether it’s worth investing further time in applying. If you’re using any job sites you’re not familiar with or in any doubt whatsoever about an advertised role, it's important to exercise a degree of caution. Alongside a large number of reputable and well-known job sites, there are unfortunately also plenty of scammers out there waiting to exploit hapless jobseekers. Any ad that asks you to part with cash upfront, to phone a premium rate number starting 08 or 09 (for example, on the pretext of a ‘telephone interview’), or to divulge personal or financial information should ring alarm bells straight off the bat. Get Safe Online has a useful list of the main risks and the measures you can take to protect yourself. If you’re applying for a job directly on an employer’s website, you shouldn’t have too much cause for concern but, as with all your dealings on the Internet, if you’re giving away personal details, make sure the site is secure by looking for a legitimate physical address and landline phone number. And a final word of caution: don’t get so efficient at bashing out applications that you lose the personal touch. Just because the Internet has made the process of applying for jobs easier than we could have imagined just a couple of decades ago, one thing hasn’t changed – human beings will still be carefully vetting your application before you make it anywhere near the shortlist for interview, so you need to think as long and hard as ever and make it the best you can. WorkSMART has plenty more advice on smart ways of Looking for Jobs, online and off.